Welcome to the official account of Queen Alia International Airport, Jordan's main gate to the world. 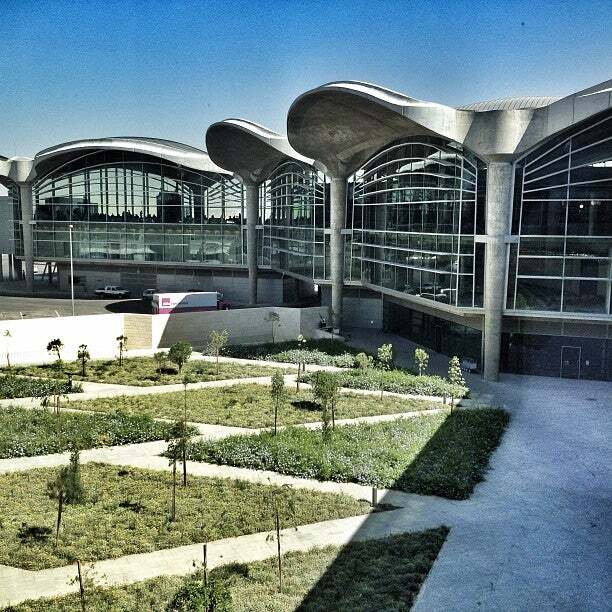 Queen Alia International Airport is major airport located in Amman, Jordan and serves domestic and international flights to 175 different destinations, connecting Amman with Europe, Africa, Asia, North America and South America. The most popular destinations to fly to from Airport are Doha International Airport, Flughafen Istanbul Atatuerk, Jeddah King Abdul Aziz International Airport, Cairo Airport and Ben Gurion . The longest flight you can take is to Chicago O'Hare International Airport (12:52 hours) . Carriers such as Royal Jordanian, American Airlines and Saudia have regular flights to and from Airport. It is also an international/domestic hub for Royal Jordanian .